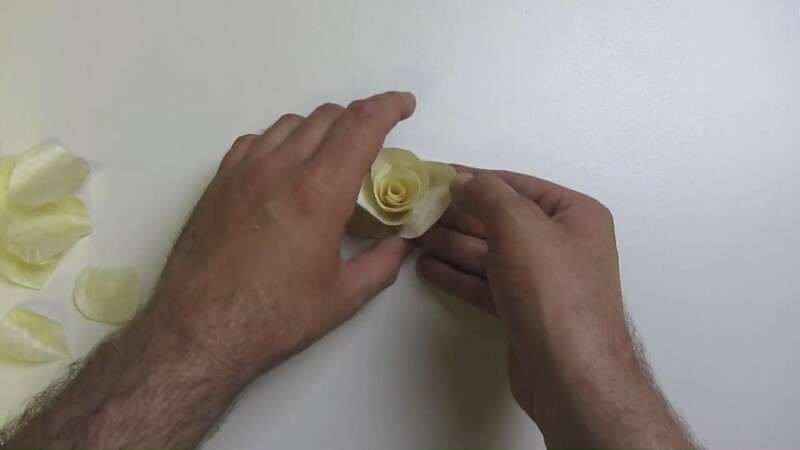 Instructions for how to make a wooden flower. You need a decorative element on a present? Follow the instructions in this post to create a great looking wooden flower. A plane. For example a Stanley No.4. 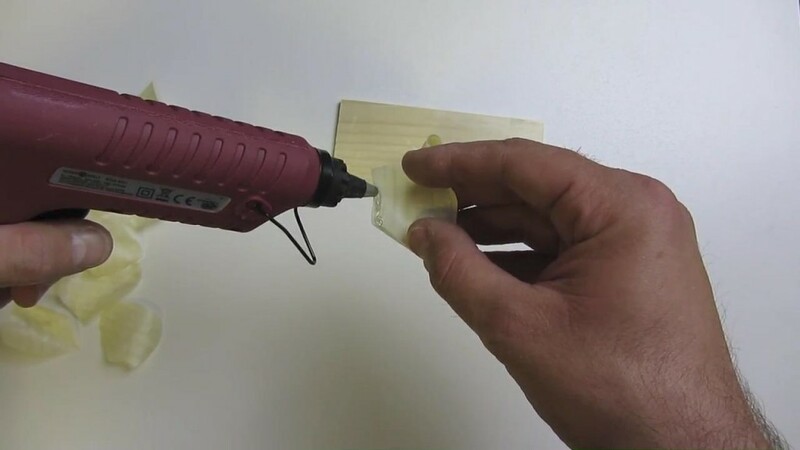 A glue gun with glue sticks. 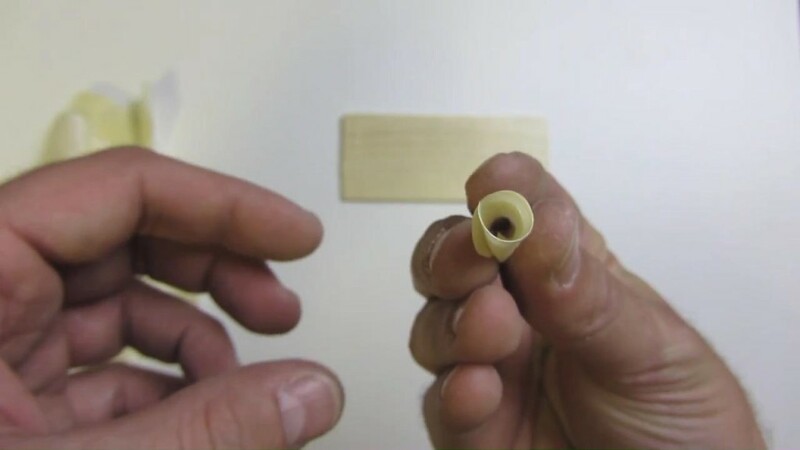 Set your plane up for creating relative thick shavings. Try to keep the thickness consistent. You will need between 15 and 20 usable pieces. The rest of the scrap wood will be used as a base later. Take your pair of scissors and the shavings. 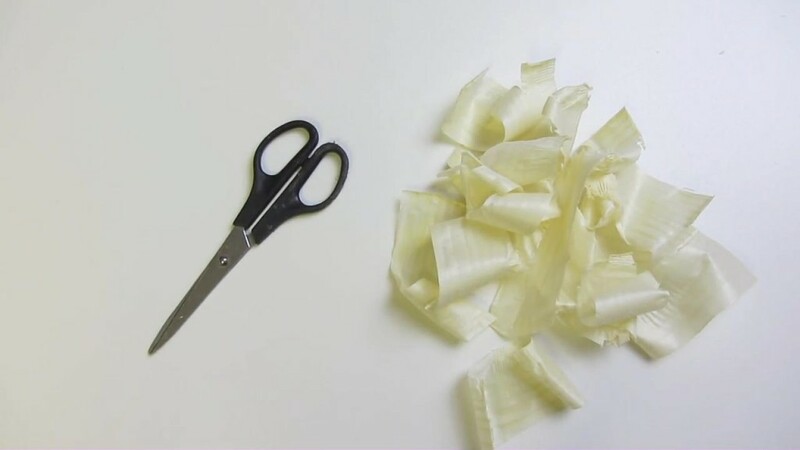 Now cut the shape of a petal out of each shaving but instead of a pointy end cut a flat edge which we will used for gluing later. The grain and curl should run along the width of the petal. Do not try to be too accurate. Imperfections and different size will let it look more natural. 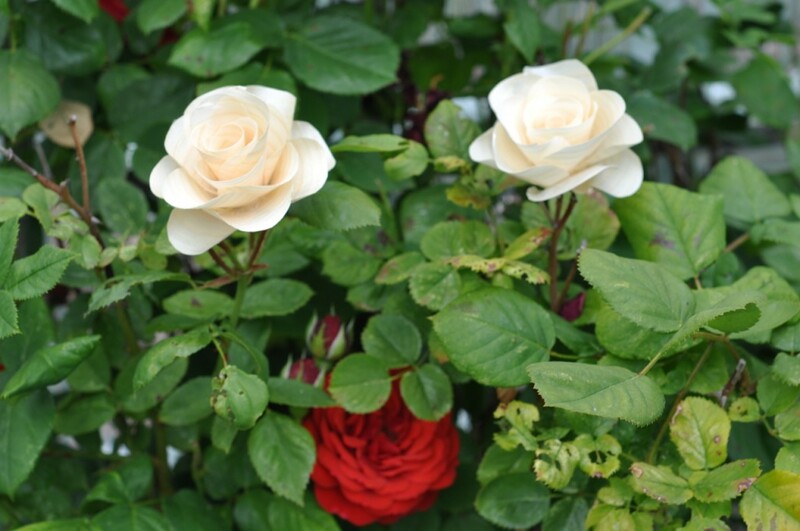 You will need about 15-20 petals for one flower. Next take one of the smaller wooden petals and roll it. This will be the center of your flower. 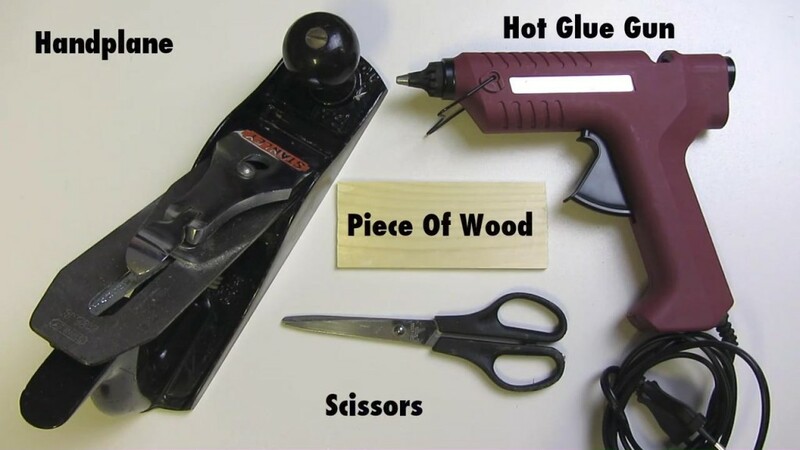 Use a blob of hot glue and stick the first piece to the base. You can cover the base with tape to keep it more simple to separate the flower and the base later. 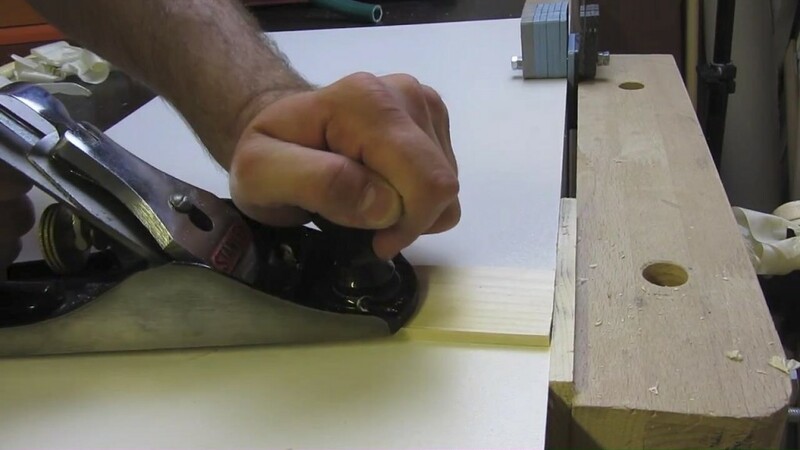 Then take the next piece and run a beat of glue along the straight edge. Roll this petal around the first one. Repeat this with as much petals as you need to get nice big flower. The bigger the flower gets the bigger the petal pieces and the more flat the angle should be. 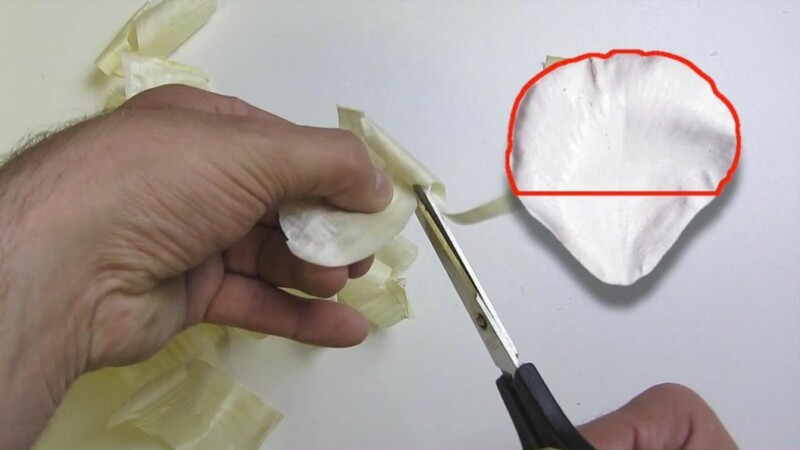 In some cases you can secure the petals with an extra beat of hot glue. Adjust the pieces as you go and as I said imperfection makes it even more realistic. You should finish the flower with spray lacquer to protect it and keep it stable. 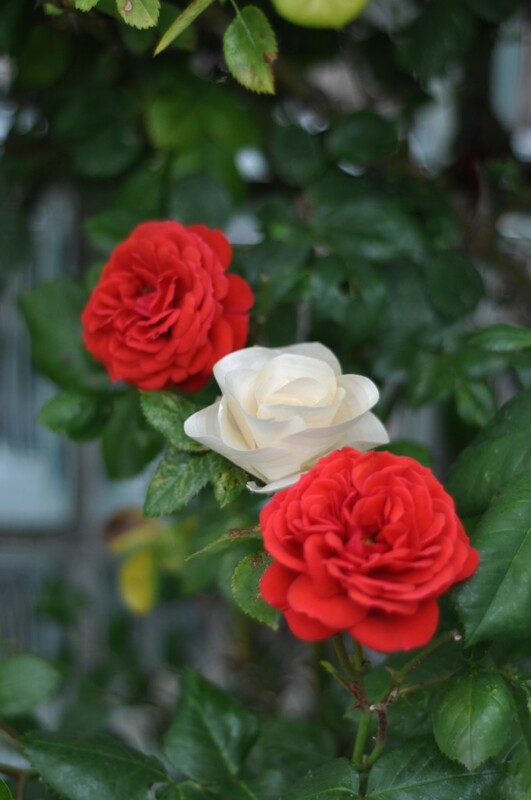 Otherwise the petals will curl unevenly when the moisture changes. You could also spray it with a colour to get an even more natural look. In the end you can separate the flower carefully from the base. Posted on July 12, 2015 by Daniel. This entry was posted in Decoration and tagged flower, gift, shavings, Spruce. Bookmark the permalink. Do u make to sell?